Custom School Calendars. 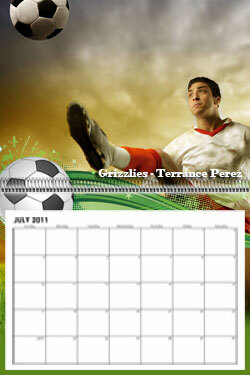 Create custom school calendars today for your elementary, middle or high school. 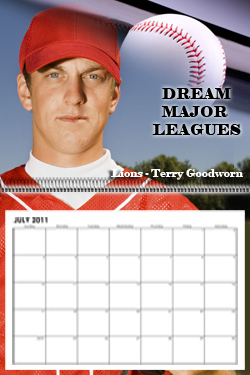 Your sports teams will need a new calendar. 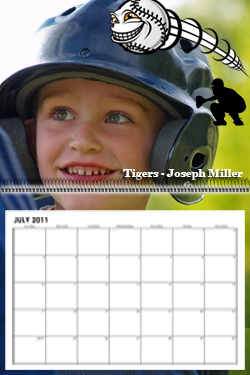 Design a custom sports calendar for your softball, baseball, soccer, basketball, or golf team. These sports calendars can be displayed in the school's locker rooms, in the coaches office or in your home to remind you of the event. 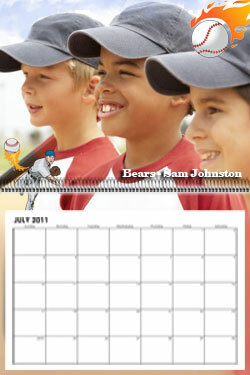 Customizing these calendars will give special unity to your sports teams. Ask your school photography team to take great pictures and lots of pictures with different angles. When you are finished with the game, the next day or next week you'll be proud you took so many pictures. Use these pictures to captivate these special school memories. Start designing custom school calendars today.